Join over 700 runners and walkers for our annual SHOC Walk & Run, on Saturday, August 3, 2019. Offering a timed 5K and 10K walk or run option, along with an untimed 1-Mile Family Fun Walk, the course offers a casual stroll or an invigorating run along the peaceful Clackamas River and throughout the quaint town of Gladstone, Oregon. The SHOC Walk & Run is an opportunity for families, survivors, supporters and businesses from surrounding communities to come together for a common cause. Like in years past, dogs and strollers are welcome! 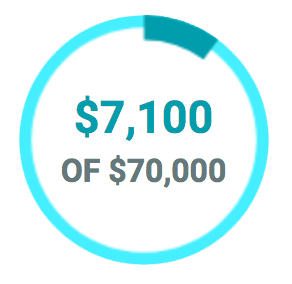 HELP SHOC GET TO $70K! Check out our sponsor, individual and team Fundraising progress for the SHOC Walk & Run. Thanks to all who have donated anonymously, in memory or honor of a loved one, or just because. We appreciate you! This is how we get things done to make a difference. Join 144 golfers for the ﻿Drive Out Ovarian Cancer Golf Tournament to be held at Langdon Farms Golf Club on Friday, September 6, 2019.﻿ No experience needed! Enjoy camaraderie and fun with survivors, friends and supporters, an 18-hole scramble, hole contests, catered lunch, raffle, oral and silent auctions, and a wine pull to support the SHOC Foundation in “driving out ovarian cancer.” Join us and help us make a difference! September 2018 – The SHOC Foundation presented its annual gift to Dr. Tanja Pejovic in late September. We had the opportunity to present it to her twice ... once at Teal Time on Thursday, September 27 to a group of survivors and OSHU Staff at the Center for Women's Health, and again at High Tea'l the following Saturday, September 29, to a similar group. 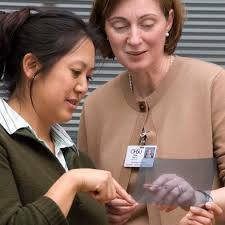 This was a great opportunity to share our largest gift to date of $100,000, bringing our 14-year gifted total to $1,000,000 to the OHSU Gynecologic Research Lab under the direction of Dr. Pejovic. Thank you to all the amazing people that support the SHOC Foundation in our mission to end ovarian cancer as we know it. Don't forget to support SHOC by using AmazonSmile. Select the Sherie Hildreth Ovarian Cancer Foundation as your charity of choice and raise money effortlessly as you shop. 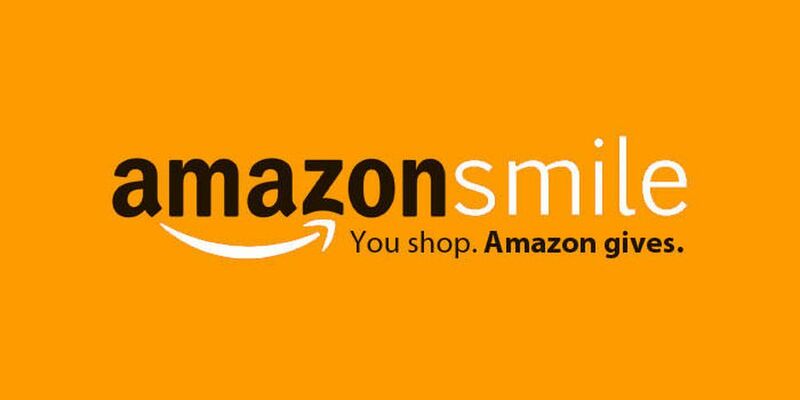 For eligible purchases at AmazonSmile, the AmazonSmile Foundation will donate 0.5% of the purchase price to the SHOC Foundation. SHOC is excited to announce that we now are a Featured Fundraiser with the Oregon BottleDrop. Not familiar with the BottleDrop? The Gynecologic Oncology clinic at Oregon Health & Science University (OHSU) is accepting patients for a clinical trial for recurrent ovarian cancer. This industry-sponsored trial is led by Dr. Tanja Pejovic. Click here for inclusion and exclusion criteria, talk to your oncologist and then contact Yukie Bean, Study Coordinator, at beany@ohsu.edu if you think you may qualify and be interested in participating. A monthly potluck gathering for women with breast, ovarian and other women's cancers, sponsored by Breast Friends. Meets the 3rd Thursday of each month at Milwaukie Providence Hospital for the Clackamas Support Group.